Summing up my thoughts on Disney’s remake of Beauty and the Beast is a tricky thing. Do I compare it to the masterful 1991 animated classic on which it is based? Or do I try to evaluate it purely on it’s own merits? I deeply wanted to take that second option but as the film played out I found it is impossible to separate it from the original (a staple of my childhood) simply because the creative team didn’t do all that much to separate it from the original! Sure, it’s hard to stray away from the notion of “if it ain’t broke, don’t fix it”, but when this remake takes 45 more minutes to tell the exact same story (with some unnecessary backstory about Belle’s mom thrown in) I find it difficult to sign off on it being excellent. On one hand I am completely bowled over by the artistry that went into the design and physical creation of every single set, costume, and character. It is clear that everything that made it onto the screen here under the direction of Bill Condon was delicately thought out and crafted with the utmost care and passion. 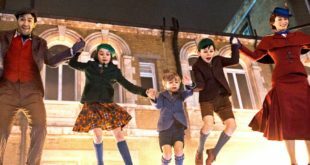 The entire film is a feast for the eyes and for that alone the movie is well worth seeing. 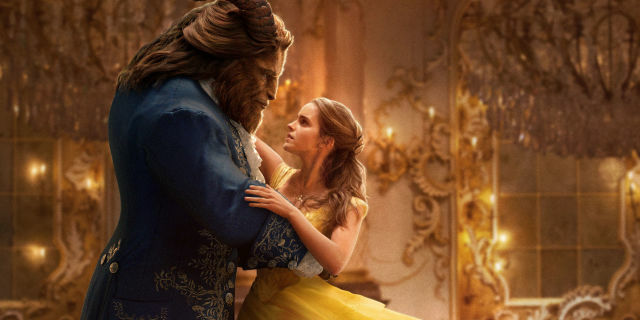 But what complicates matters is the fact that despite being gobsmackingly gorgeous, Beauty and the Beast only rarely ever registers any sort of emotional resonance. 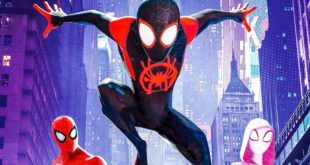 As a remake that follows the story line of the original beat for beat we can’t be too surprised that there isn’t anything new to explore here, but that lack of something significantly new or interesting beyond the visuals really keeps this film from becoming something special. I often found myself tickled by certain moments thanks largely to an overwhelming nostalgia factor but those moments were fleeting and almost made me yearn to just be watching the original again. There are moments when the servants in the house get a little more depth than they did in the original and it pays off beautifully in a scene after the big climax, but it wasn’t enough to justify remaking the whole movie. Emma Watson is charming throughout the film but is undermined by having her voice clearly manipulated by autotune, which makes any scene where she sings feel somewhat hollow and gets the film off to a rocky start. But things improve considerably once Belle gets to the castle and starts interacting with the cursed pieces of furniture with musical numbers like “Be Our Guest” and “Something There” coming off as major highlights. 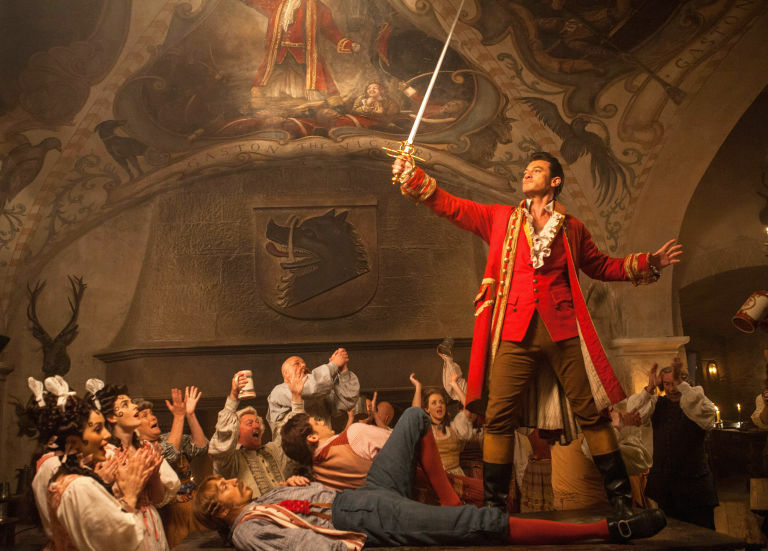 I also have to give props to Luke Evans who absolutely steals the show as the villainous Gaston. Get this guy in every musical from here on out, please. 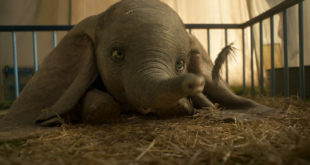 Going into this movie I was hoping it would be on par with Disney’s stunning previous live action adaptations of Cinderella and The Jungle Book but this effort sadly falls a little short. 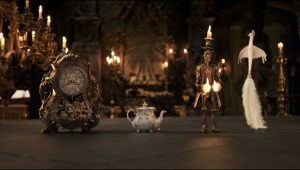 Beauty and the Beast is far from being a bad movie but I think I needed it to completely sweep me off my feet instead of leaving me like a wallflower in the corner. 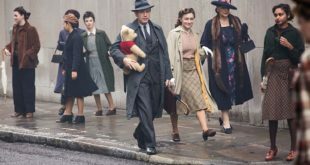 Christopher Robin, directed by Marc Forester of Finding Neverland and World War Z fame, is a movie worth seeing but not necessarily remembering.